In a year where the team celebrates the 60th anniversary of a famous 24 Hours of Le Mans victory, Ecurie Ecosse has confirmed a return to the Circuit de la Sarthe will feature in its 2017 plans. 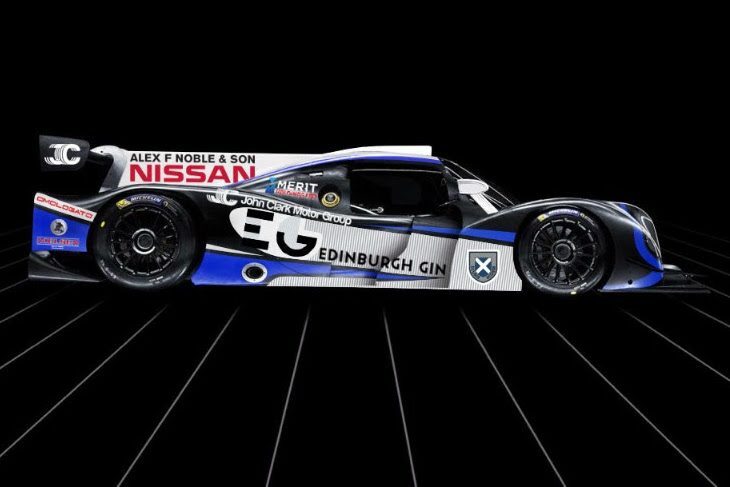 The Scottish-based team have paired up with Nielsen Racing join the Michelin Le Mans Cup, the feeder series to the European Le Mans Series, as well as the new Henderson LMP3 Cup in the UK in a new Ligier JS P3. The Le Mans Cup includes of course, the double header support races to the 2017 Le Mans 24 Hours around the full Le Mans circuit. 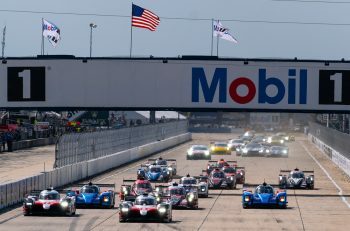 The team will field Ligier LMP3 machinery in both championships, with Colin Noble and Alasdair McCaig competing in the Henderson LMP3 Cup and Noble and Tony Wells in the Le Mans Cup. Noble competed with the Radical works team last year as well as the International GT Open. 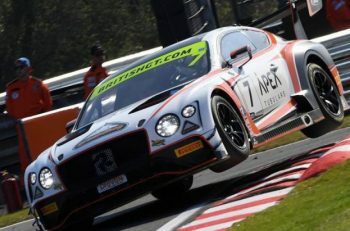 McCaig ran with Ecurie Ecosse in the British GT championship at the wheel of a GT3 McLaren and later with RLR MSport in an LMP3 Ligier in the ELMS, while Wells won the Radical European Masters Series with Nielsen Racing last year with nine wins. “We have plenty of exciting news to come, but to start with it’s great to confirm our race programme for the coming season” said Director and Driver McCaig. “We’re really looking forward to running the car in both the Le Mans Cup and the Henderson LMP3 Cup.